Tampa Bay Lightning GM Steve Yzerman is stepping down from his position. 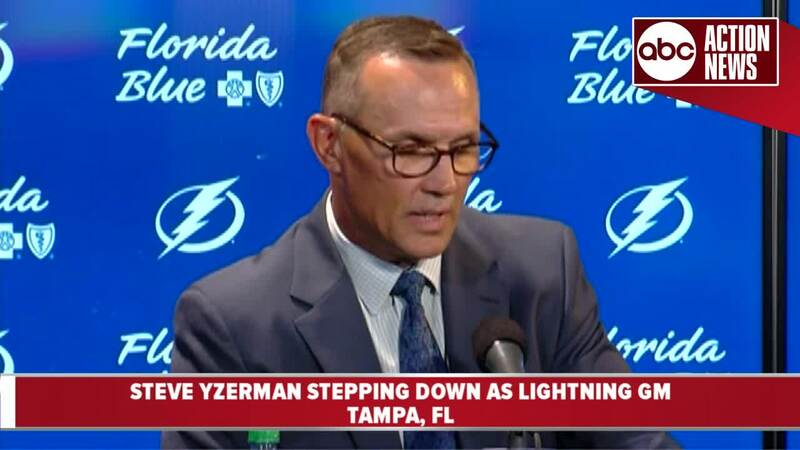 TAMPA — Tampa Bay Lightning GM Steve Yzerman is stepping down from his position. Chairman Jeff Vinik, GM Steve Yzerman and assistant GM Julien BriseBois made the announcement at a press conference Tuesday afternoon. 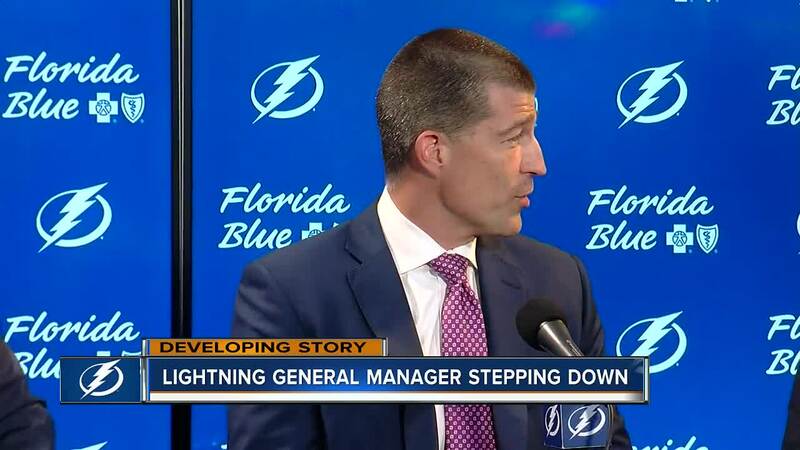 BREAKING: Lightning will announce today at 4pm that GM Steve Yzerman will be stepping down. Julien BriseBois will be taking over the GM duties. Yzerman will stay with the team as a senior advisor for the season. He will stay on as a senior advisor for this season. Yzerman took over as the Bolts' GM in 2010 and took the team to a Stanley Cup Finals appearance and three Conference Finals appearances. BriseBois will take over as the new GM. He becomes the seventh general manager in team history. BriseBois, 41, was hired as Assistant General Manager by Steve Yzerman in July 2010 from the Montreal Canadiens, where he was serving as the team’s Vice President of Hockey Operations. Yzerman was widely considered one of the best general managers in the sport. He spent four years as vice president with the Detroit Red Wings prior to his time in Tampa Bay.